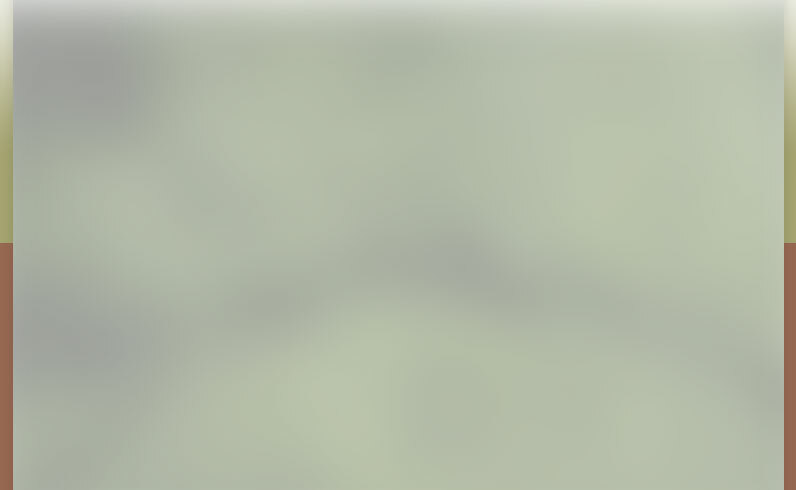 Our company has proudly been serving the south shore area for over 13 years. We work closely with our clients to actualize their ideas and ensure that they have a role in the creative process every step of the way. 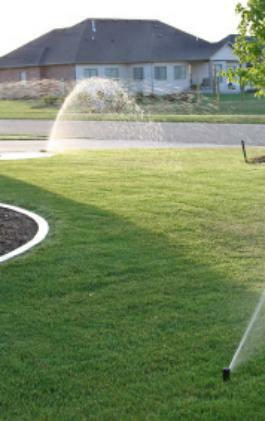 We work with landscapers to provide the most efficent irrigation system for grass, trees and shrubs. State-of-the-art equipment is used for all our work and for easy clean-up. 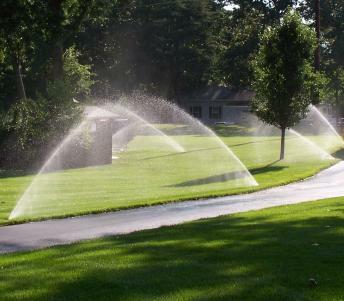 We are certified by the Irrigation Association and are fully insured.